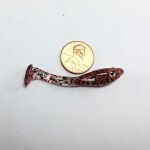 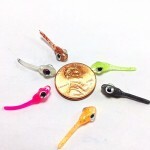 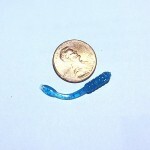 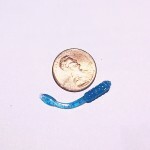 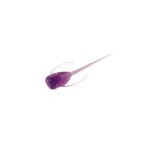 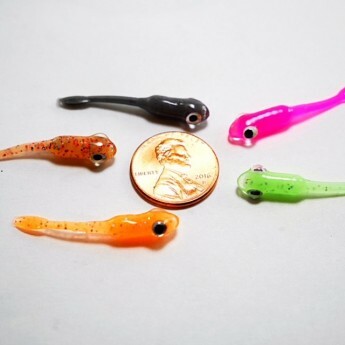 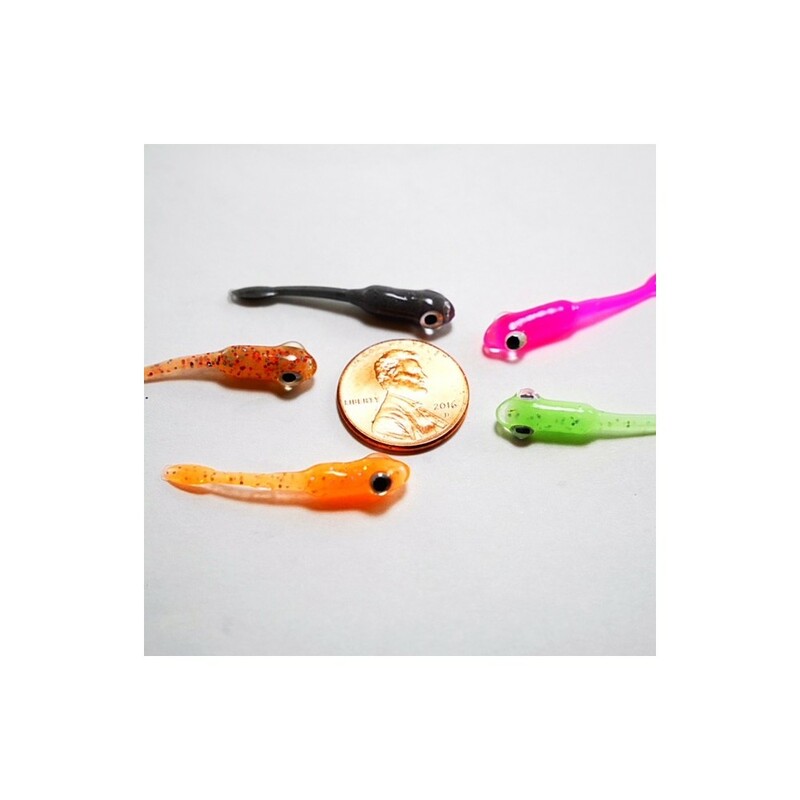 The Baby Nano Guppie measures 1.25" long. 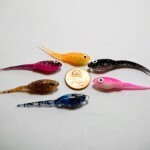 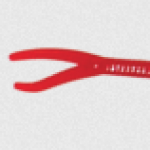 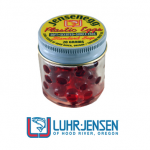 Like all Roadside Minnows products, they are hand made here in Michigan and are a true labor of love. 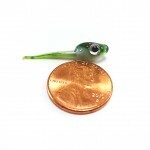 The unique hand dipped eyes get those finicky fish to commit.